This home is ready for you to move in! 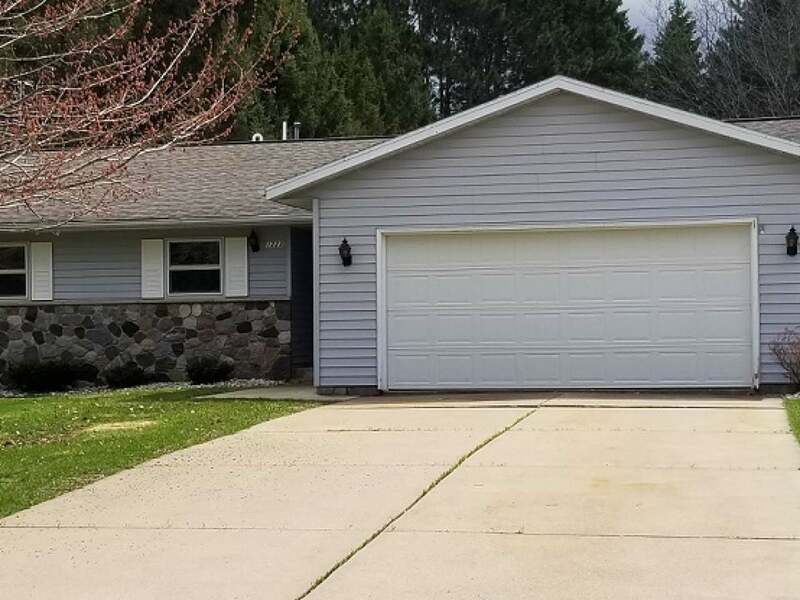 Well maintained three bedroom, 2 full bath home offers kitchen with plenty of cupboards, dining room open to the living room, gas fireplace, first floor laundry, master bedroom with master bath. Open sun deck, fenced yard and attached 2-car garage located in a quiet neighborhood.